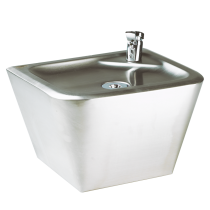 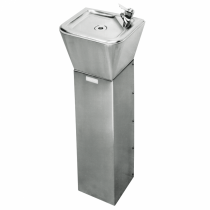 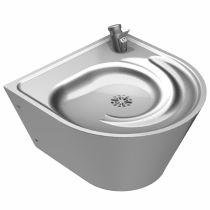 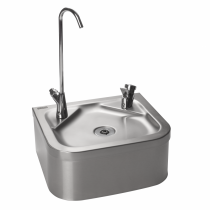 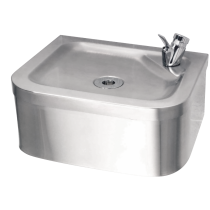 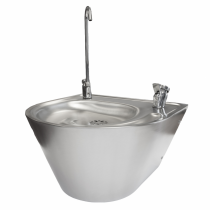 Pedestal mounted, stainless steel drinking water fountain with bottle filler. 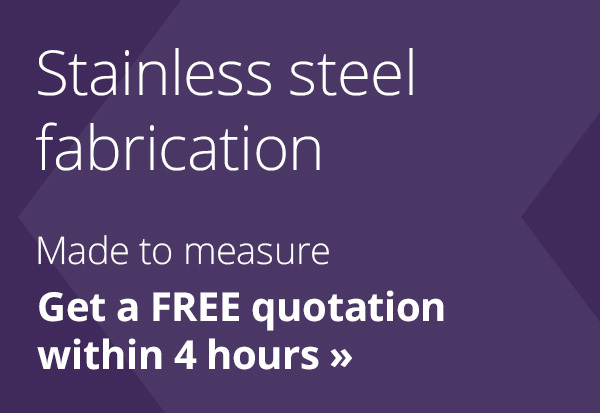 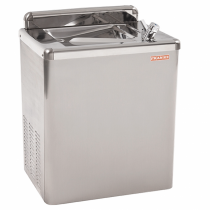 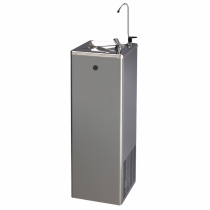 Connects direct to the mains water supply and supplies an unlimited amount of chilled water with fresh taste. 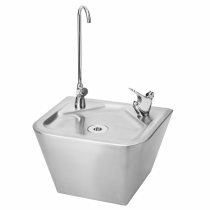 Wall mounted stainless steel drinking water fountain. 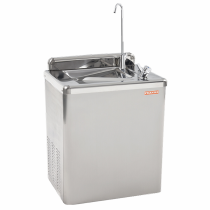 Connects direct to the mains water supply and supplies an unlimited amount of chilled water with fresh taste. 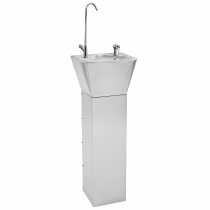 Floor standing, stainless steel drinking water fountain with bottle filler. 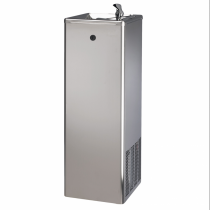 Connects direct to the mains water supply and supplies an unlimited amount of chilled water with fresh taste.